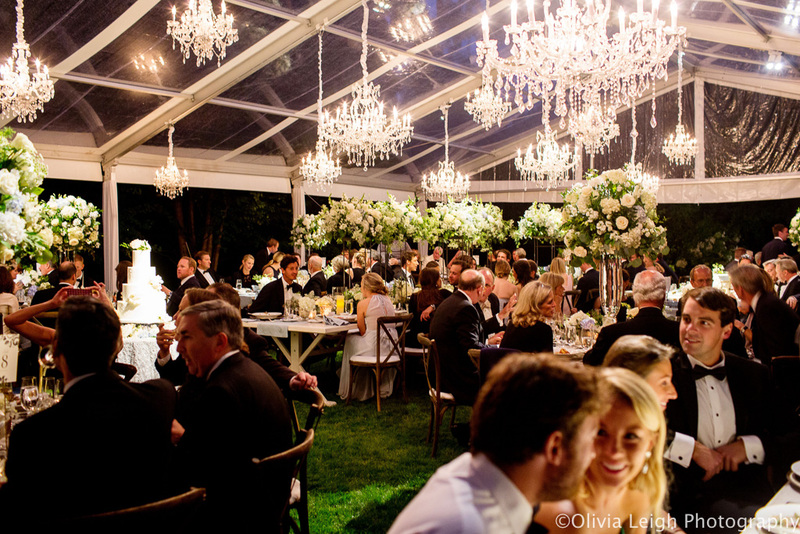 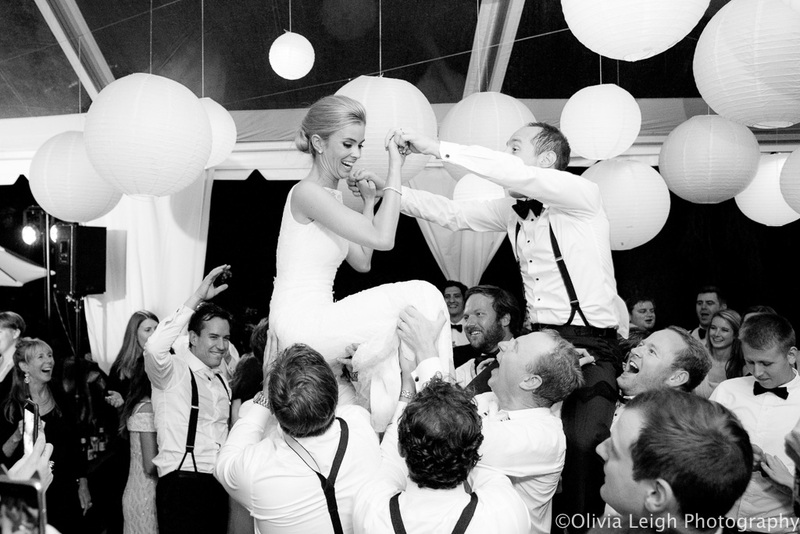 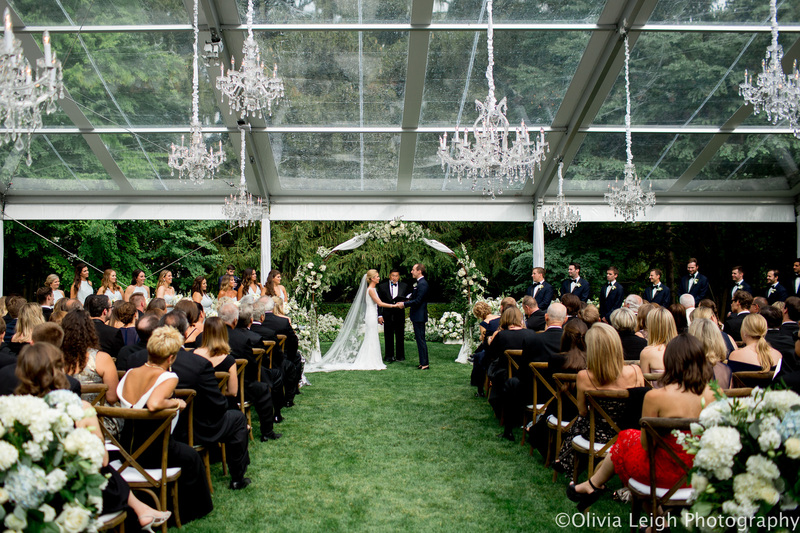 Kelly & Anthony had the most magical wedding at Kelly’s parents residence last September. 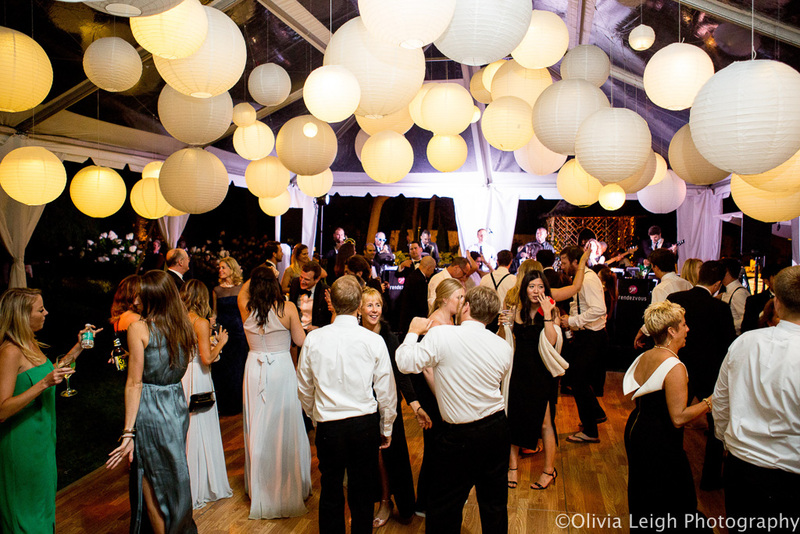 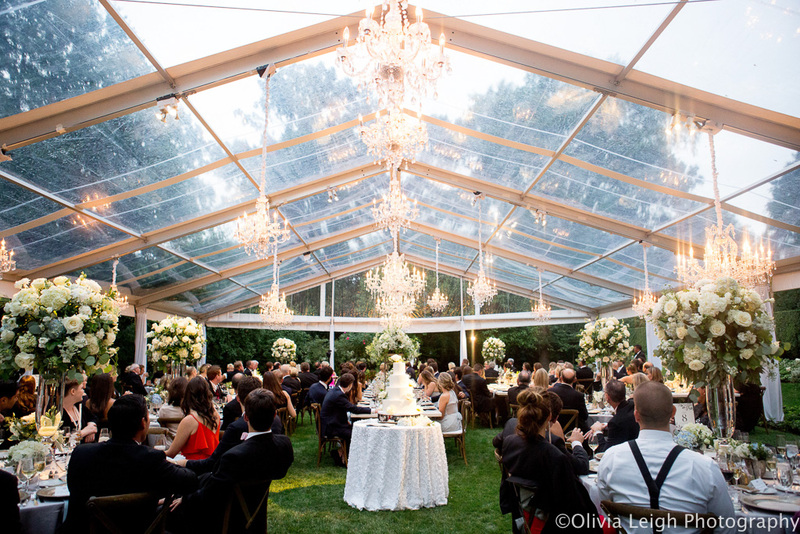 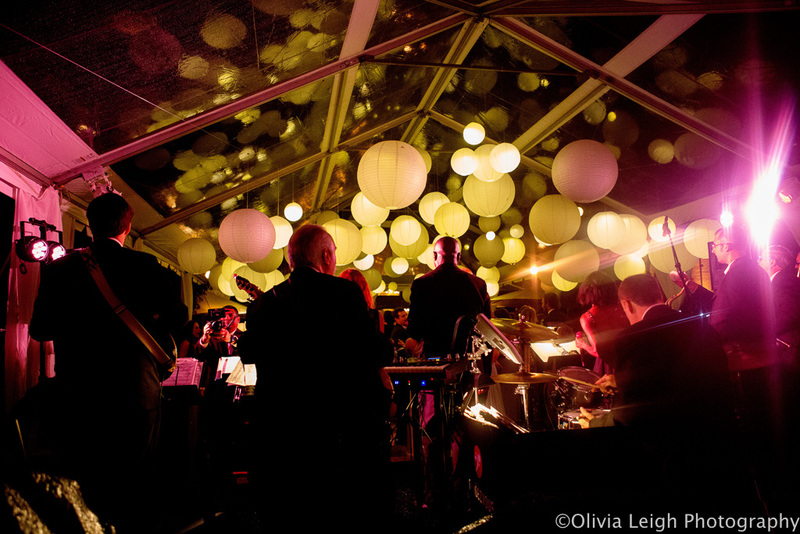 With eighteen crystal chandeliers suspended from their clear tent, and over 80 paper lanterns in the dancing tent, the night was truly one to remember. 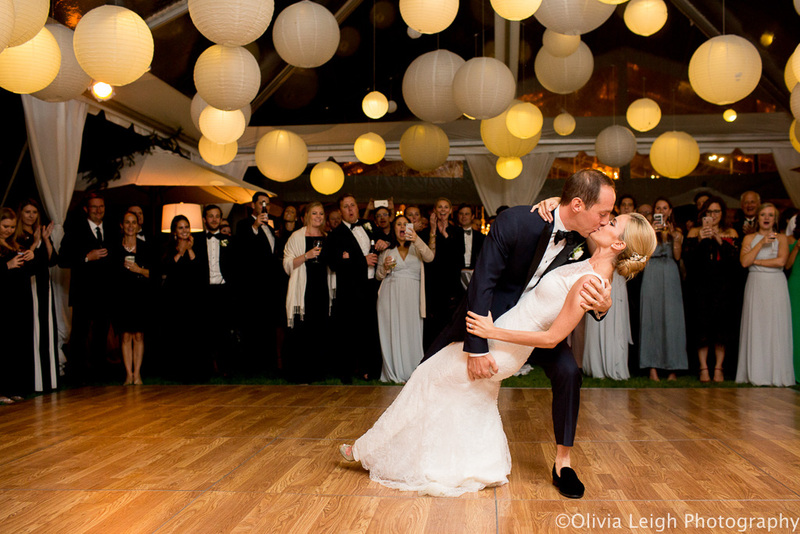 Thank you to Olivia Leigh for sharing her photos from this day, and Stephanie at The Creative Planners for bringing together an A+ team to collaborate!